What? 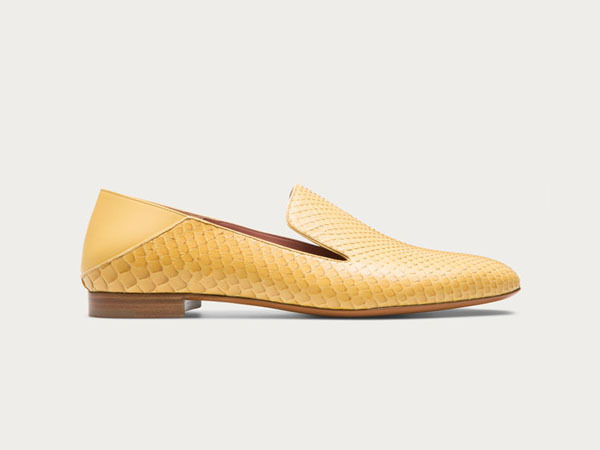 The Boell python slipper from Bally ticks off both the yellow and slip-on trends this year. Inspired by the Moroccan Babouche slipper, this super-luxe shoe is at once casual and formal, depending on how you wear it, making it perfect for going from work to the weekend. Priced at £595.